The Rolling Stones have added a second concert in London’s Hyde Park after the first show sold out in 5 minutes, reports the Daily Mail. Tickets for the to-be-announced second show are expected to be on sale at some point this week, with the concert scheduled for around a day or two after the first performance on July 6. The 65,000 tickets for the central London gig went within minutes of being put on general release on Friday morning. The Stones' first-ever concert in Hyde Park, on July 5, 1969, was just two days after the death of founding member Brian Jones and marked the live debut of his replacement guitarist, Mick Taylor. 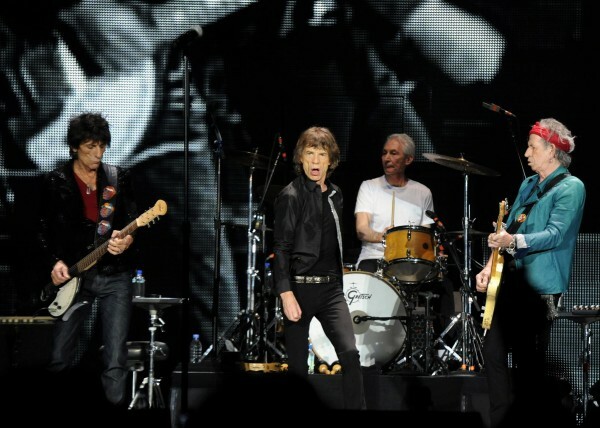 Keith Richards said he hoped there would be 'some emotion involved' in the new gig. The London shows follow the band’s spring arena tour of North America, which launches in early May.